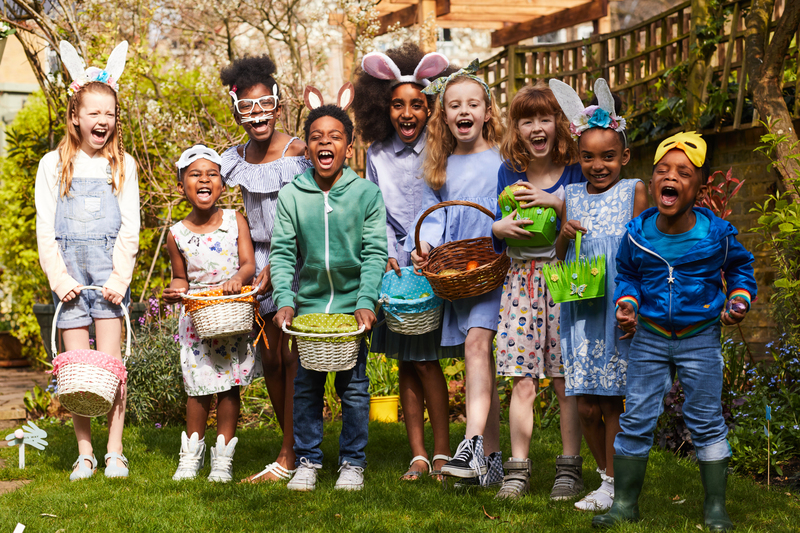 There’s a certain amount of pride parents get when sharing beloved music with their kids. For true music lovers, it’s like sharing a part of one’s identity, forming a bond that’s difficult to describe yet impossible to deny. Richard McDeid and his son, Mason, have a relationship built largely on a foundation of shared musical taste. 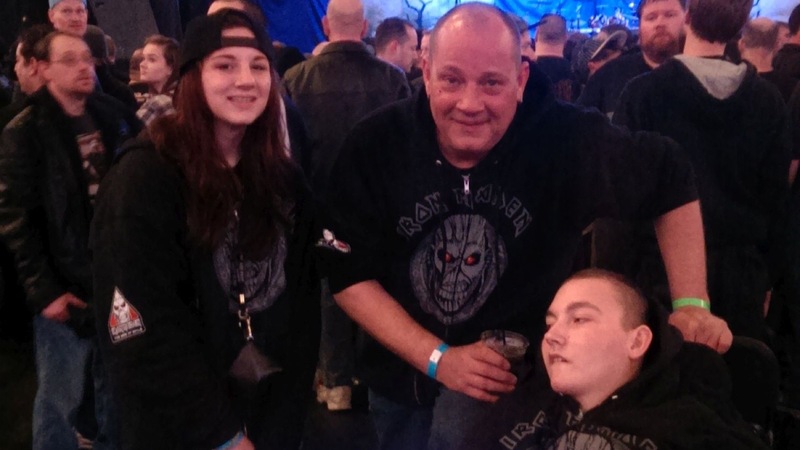 They’ve attended over 1,200 musical performances, during which Richard learned more and more about the ironically relaxing effect heavy metal music has on his son. 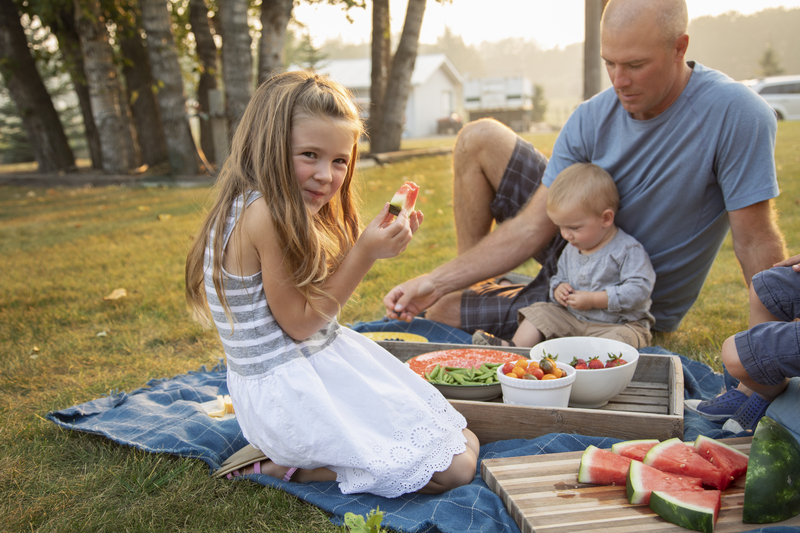 Mason has cerebral palsy, a neurological disorder that develops before, during, and shortly after delivery and affects a child’s movement, motor skills, and muscle tone. As a baby up until he was a toddler, Mason was crying all the time due to his constant discomfort. One day, during a particularly bad crying spell, Richard discovered something amazing. “I arrived in from work and his mom took some time out. He would simply not stop, so I put him in his chair and turned on the Metallica ‘Binge and Purge‘ VHS tape. A few minutes later I was washing the dishes and noticed he’d stopped crying. I checked on him and he’d fallen asleep. Ever since Mason’s first show in 2008 (Rage Against the Machine), he has been hooked. Most venues provide him with front row treatment where the fellow true metalheads are. 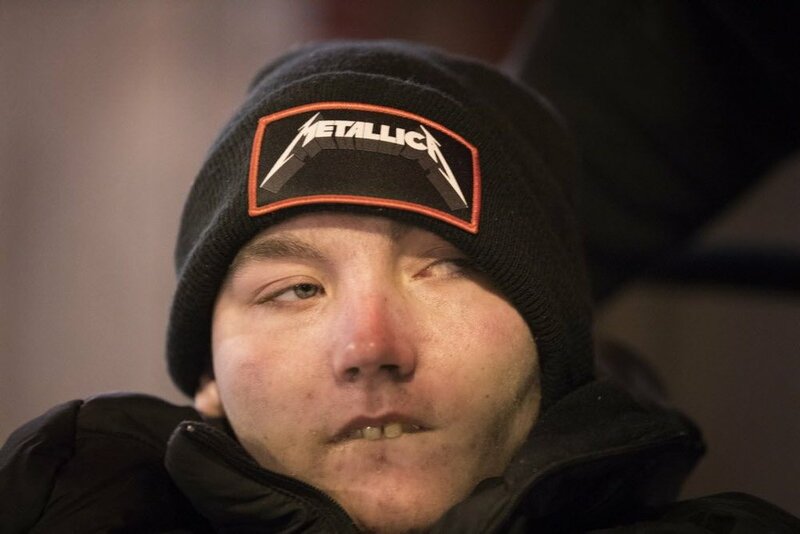 “Mason has now seen Metallica eight times from the front row in 6 different states, including the Iowa raceway for his college graduation party,” Richard said in an interview with My Good Planet. In 2017, Mason began experiencing some serious medical problems and had to be hospitalized. With a temperature of 107.9, things were looking bleak. 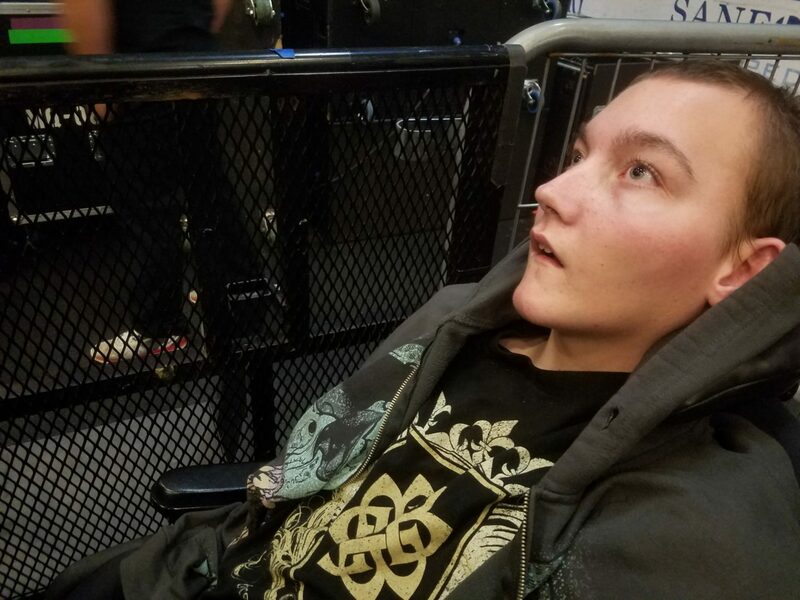 Mason proved, once again, that he was too much of a badass to go down for good, and in his honor, Richard organized a metal festival for the following March during National CP Awareness Month. 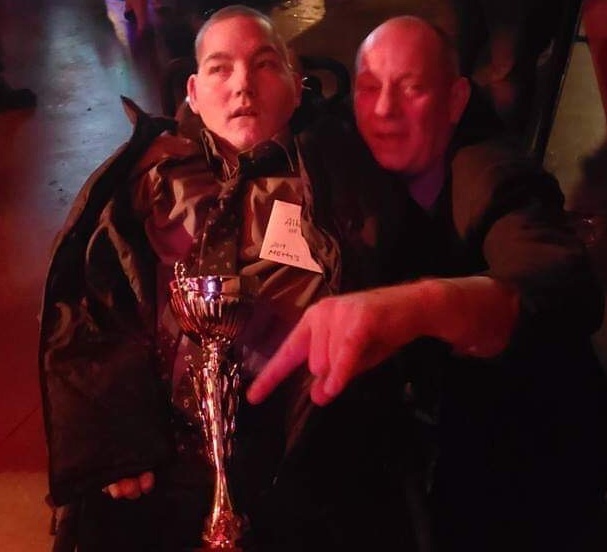 With a lineup of ten bands and so many of his fans and supporters around, Mason enjoyed one of the best parties of his life. Completely unexpectedly, the festival was later awarded best show of the year by the local Metalsota Metty Awards. 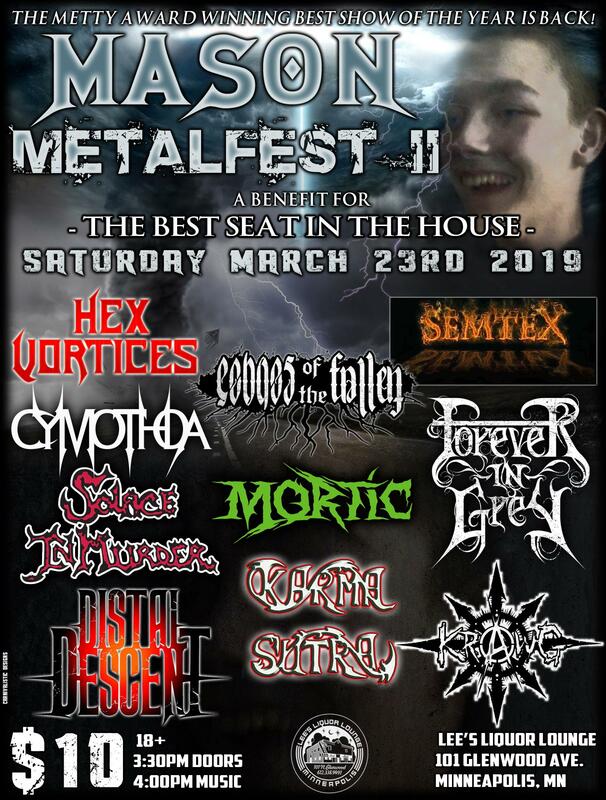 Now, Richard is planning on making “Mason Metalfest” an annual benefit concert, with the second festival scheduled for March 23, 2019, in Minneapolis. So, if you find yourself in Minnesota in late March and you’re in the mood for a kickass metal show, make your way to Lee’s Liquor Lounge. Get there early enough and you might even be able to snag a prime spot up front with the man of the hour himself.